October 18 - Blues Alley, Washington D.C.
"[Cowboys & Frenchmen] are masters of mood and atmosphere, with the ability to coordinate colour and structure to a rare degree. 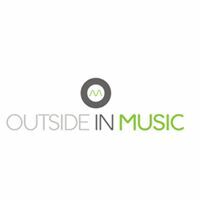 Bluer Than You Think consistently reveals their exceptional versatility and resourcefulness...."
Outside In Music will release the sophomore album by the innovative quintet Cowboys & Frenchmen on Friday, October 13, 2017. For this album, the band joined forces with Grammy award winning producer Ryan Truesdell and the result is an album that "consistently reveals their exceptional versatility and resourcefulness," says Raul da Gama of Jazz Global Media. The album is the ideal vehicle for co-leaders/saxophonists/composers Owen Broder and Ethan Helm to further explore their individuality within the context of the ensemble. The group celebrates the album with a eight-city US tour October 17-27, 2017. Following the success of their widely praised 2015 debut recording Rodeo, which JazzTimes called "innovative as well as inspiring . 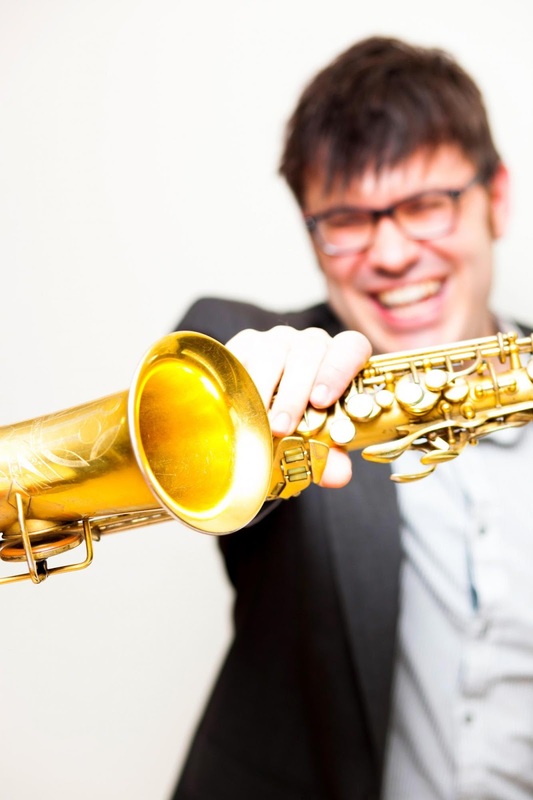 . . electric and emotional," Cowboys & Frenchmen were featured presenters at the 2016 North American Saxophone Alliance Conference, and guests at both the D.C. Jazz Festival and the Umbria Jazz Festival's Conad Jazz Contest. Over the two years since their debut, the band - which along with Broder and Helm includes Chris Ziemba (piano), Ethan O'Reilly (bass), and Matt Honor (drums) - has honed and solidified their vision and conceptual direction, deftly weaving ideas from a broad spectrum of influence into their sound. 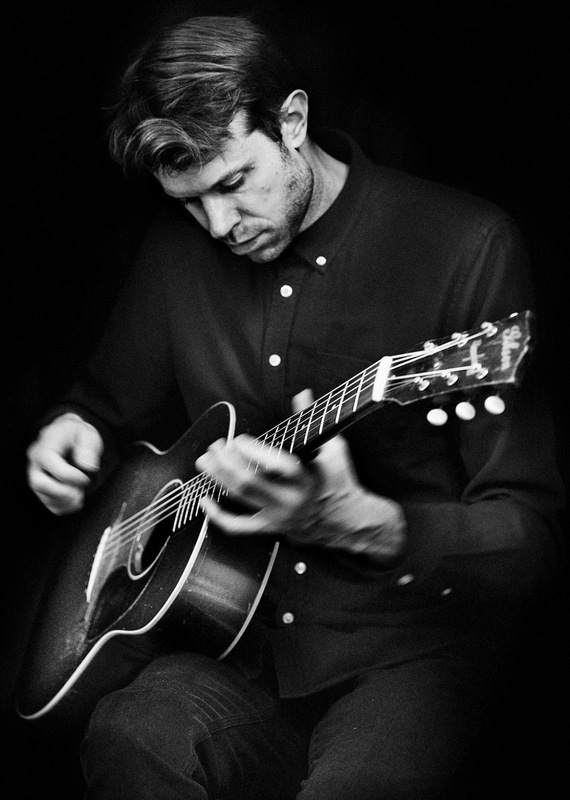 "There is no one tune that encapsulates our sound, and that's what we like about the band. When looking for inspiration, we are not reaching beyond ourselves to create some sort of postmodern stylistic collage, but reaching within ourselves to access the multitudes we contain as artists and human beings," says Helm about their genre-bending aesthetic. Each composition on Bluer Than You Think has been thoughtfully conceived and conceptualized to draw out the individual personalities within the whole of the ensemble. The album begins in a state of harmonic openness with Broder's "Wayfarer," which hovers somewhere between major and minor, the melody symbolic of a traveler wandering the world, open to its mysteries, eventually weaving itself into a dance of merging ideas and tonalities. Helm's "Beasts" is embodied by different tiny, circulating, interwoven melodies, underpinned and united by repeating rhythms and patterns like an otherworldly creature DNA. Playing with the theme of independence within interdependence is Broder's "Companion Plan," with individual hemiolic patterns in each part, creating an interlocking complexity that would be incomplete without each element. "Lilies Under the Bridge" (Helm's sequel to his "A Bridge Inside My Mind" from Rodeo), evokes the impressionist floral imagery of Monet with the lush serenity in the piano, while acerbic microtonal melody lines in the reeds render the daring color palettes of later Pissarro or Seurat. "We were seeking to elicit a wide variety of expression with these compositions," said Broder. "We feel it arises primarily for us from the intellect, body, and soul, and in this recording, it coalesced in dynamic and interactive performances in service to an inclusive vision of both music and the humans that make it." 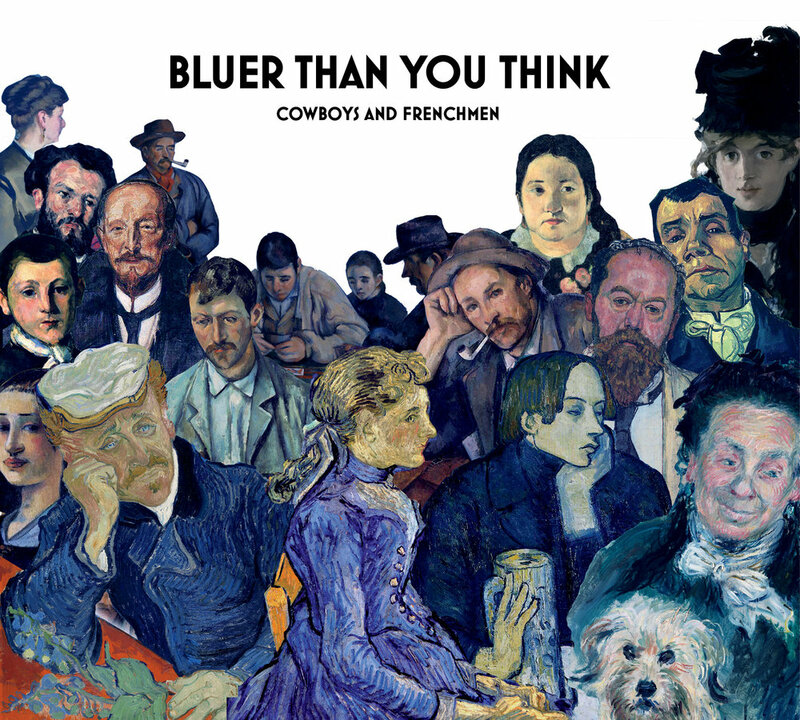 The title track, "Bluer Than You Think," is an unusual blues with a quirky melody that starts out groovy and quickly unwinds, in a microcosm of Cowboys & Frenchmen's aesthetic: rooted in the conventional forms of jazz, but transformed beyond the boundaries of tradition. 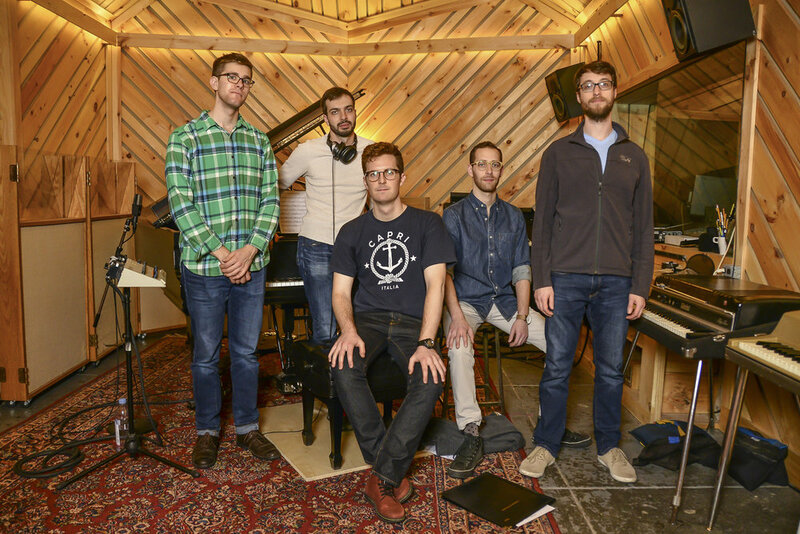 "One of my more technical goals for this band," Helm says, "is to find ways to package esoteric musical concepts in a way that is not alienating to jazz listeners. This album has quarter tones, mixed and odd meter, and some very quirky ideas about harmony, melody and form. My hope is that the listener will appreciate these aspects, because as a band we still groove, interact, and emote." The remaining three compositions on the new album - "Clear Head" by Chris Misch-Bloxdorf (the only composition from an outside source and the result of a "composition trade" between Helm and Misch-Bloxdorf), Helm's "C&F Jam," (inspired by the dueling car stereos on the streets of NYC), and Broder's "Uncommon Sense" with a push and pull of uncommon phrase structures beneath the flowing melody - round out an album that is a veritable map of Cowboy's & Frenchmen's diverse musical palette, and a promise of this inventive quintet's musical exploration to come. Dálava, the fascinating musical endeavor from guitarist Aram Bajakian and vocalist Julia Ulehla, has been winning over critics across the globe since their release of The Book of Transfigurations this past Spring. 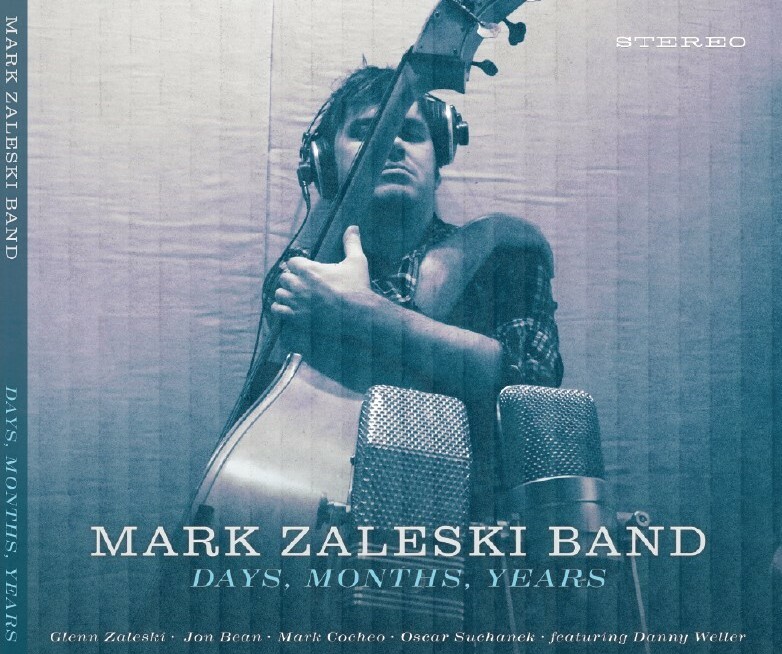 The project, which filters 100-year-old Moravian (Czech) folk songs through the lens of 21st century creative jazz and post-rock, also features a band of critically lauded improvisers, including cellist Peggy Lee, Colin Cowan on bass, pianist Tyson Naylor on piano/organ/accordion, and Dylan van der Schyff on drums and percussion. The album was recorded in Vancouver,where Julia is currently writing her PhD dissertation on this music. 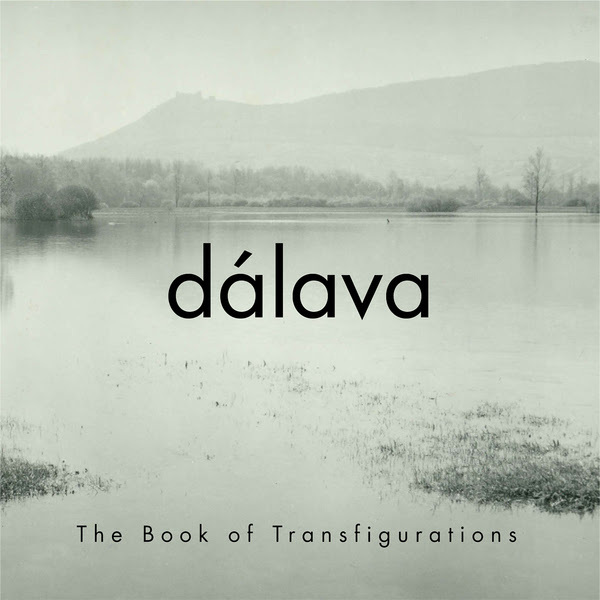 On The Book of Tranfigurations, Dálava transcends what could have been merely an academic exploration into Moravian folk music. 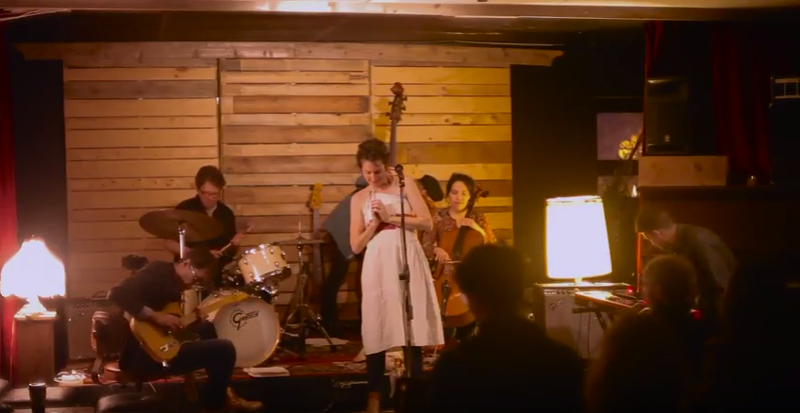 Inspired by her years in Italy as an actress and singer at the Workcenter of Jerzy Grotowski and Thomas Richards, Ulehla animates the traditional affecting melodies and archetypal story lines through an improvisational yet ritual approach to performance. The results, both on record and live, have moved critics across the globe to wax enthusiastically. Here's what they've had to say. For more information, visit www.songlines.com. There's an interview with Aram and Julia here. Dálava's website is www.dalavamusic.com. 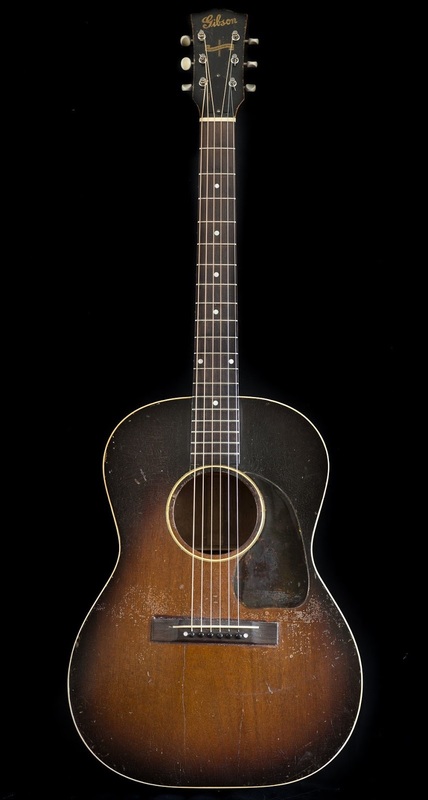 Ploug has already recorded a duet record with longtime collaborator Mark Turner using this guitar, and is organizing solo concert tours for next year. For collectors the record is also being released on limited edition 180g vinyl. 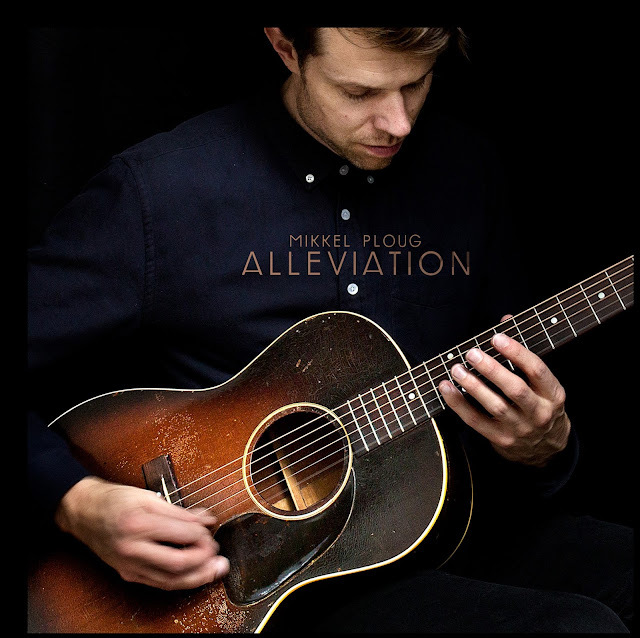 For more information please visit www.mikkelploug.com. The interview is linked from the Songlines release page.